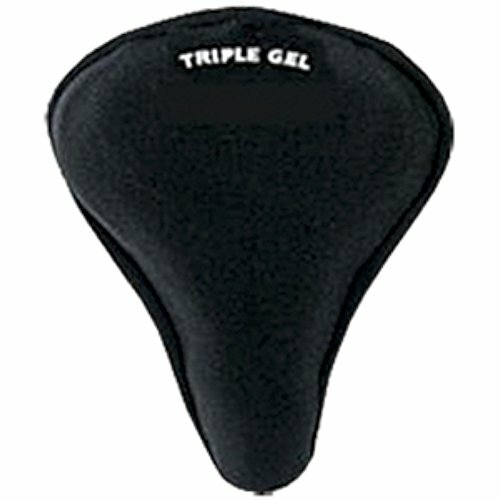 This is a gel seat cover for road and hybrid-type saddles. The gel construction will make your ride much more comfortable. Simply slip it over your existing saddle and go! it weighs only 1.3 Pounds.